The rooftop at Eataly’s Flatiron location is a winter inspired get away in the heart of Manhattan. Like in past seasons, Eataly has been welcoming the change in weather by decking out their rooftop space with beautiful, seasonal appropriate furnishings and decorations. Winter is no different this year as the “SERRA ALPINA” theme has replaced the festive autumnal D’AUTUNNO one that was up since September. The idea for the SERRA ALPINA theme was inspired by the Stella Alpina itself, a rare flower found in the Italian Alps across northern Italy. The space now features rustic inspired tables, twinkling lights, and of course, those breathtaking views of the city skyline. This year, the space is also getting a hell of a lot greener by introducing a hydroponic, vertical farm used to grow herbs inside the mini-greenhouse at the entrance of the restaurant which will be used in a selection of dishes and cocktails throughout the season. The seasonal menu will include options like the Maiale alla Birra or Raven & Boar Beer-Braised Pork Shoulder, Apricot Glaze with Celery Root, Gala Apples & Mustard Vinaigrette for lunch or dinner and the Spiendini di Manzo or Grilled Snake River Wagyu Beef Skewers Finished with Seasoned Olive Oil on their semi-private party menu. An array of cheeses and gnocchi will also be on the menu as well as their take on the traditional Raclette, an Alpine tradition of melting a half wheel of cheese over an open fire and serving it with a variety of options from potatoes to pickled vegetables to prosciutto. We can’t wait to spend a few hours there enjoying the views, the delicious menu and great memories this season! 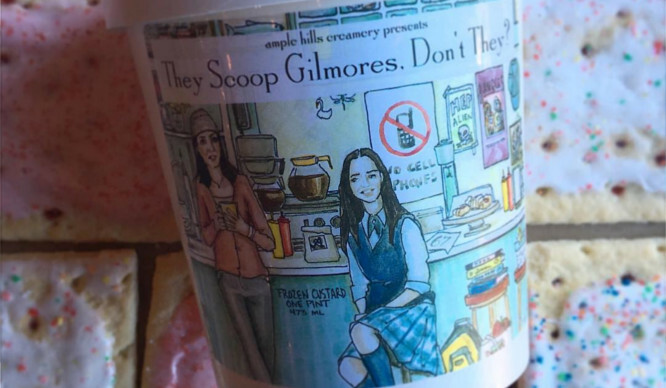 Hours: Open daily, 11:30 a.m. – 11 p.m.
You Can Seriously Get Gilmore Girls Ice Cream In Brooklyn! 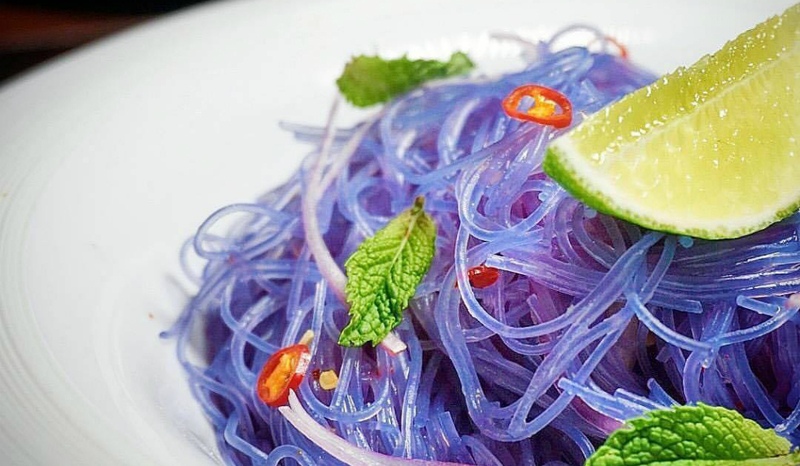 These Magic Noodles Change Colors as You Eat!